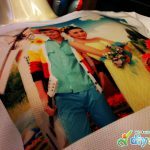 Good news for everyone. 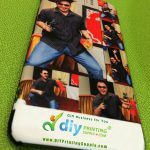 DIY is having YEAR END CRAZY promotion to enjoy “BUY MORE FREE MORE” on our sublimation phone casings such as iPhone, Samsung, HTC and many many more. 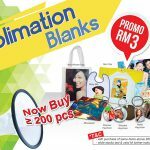 It is ONLY RM5 each now after the buy more free more promotion! 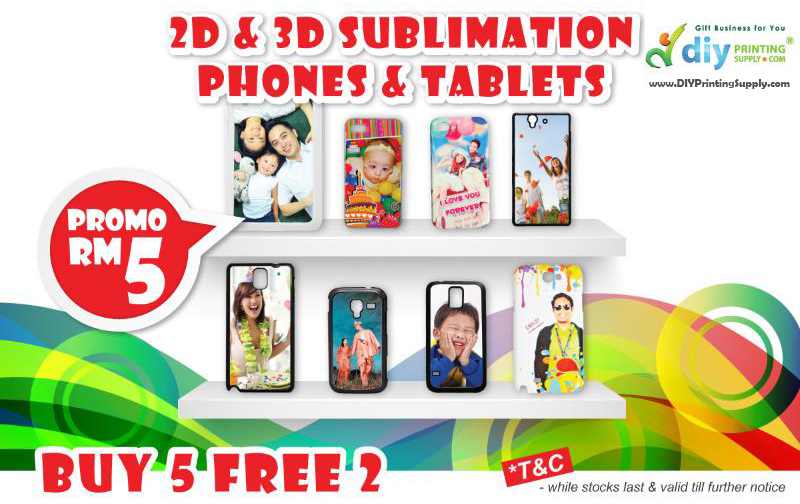 Do visit our DIY showroom in Klang, and grab your sublimation phone casings for coming crazy gift giving seasons such as Christmas & Valentine’s Day soon. 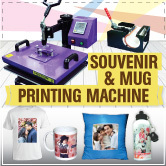 Visit www.DIYPrintingSupply.com now and enjoy online shopping with us.